Bring our 28cm Eco-friendly Eco-Cook Non- Stick Ceramic Round Cake Pan to your baking rituals and start making your favourite chocolate fudge cake, lemon cake or red velvet cake. The fun colours of our pan will make everyone around you smile when you bake their favourite desserts. Our pan is also made with a strong ceramic non-stick coating that will make baking with this bad boy a lifetime commitment. On top of everything, it’s eco-friendly and it’s made out of non-toxic materials to make sure we preserve our environments. (W)28cm x (D)4cm x (H)3cm. 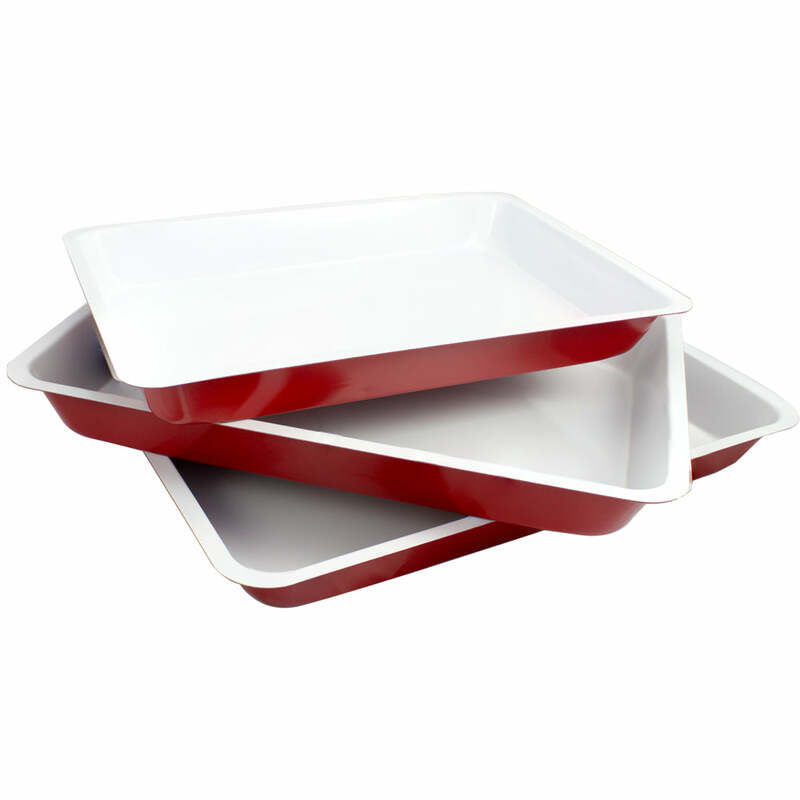 ECO-FRIENDLY – Premium Bake healthy ceramic non-stick coating manufactured without PFAS and PFOA. NON-STICK COATING – Nothing will stick to our pan when you bake which makes baking even easier. 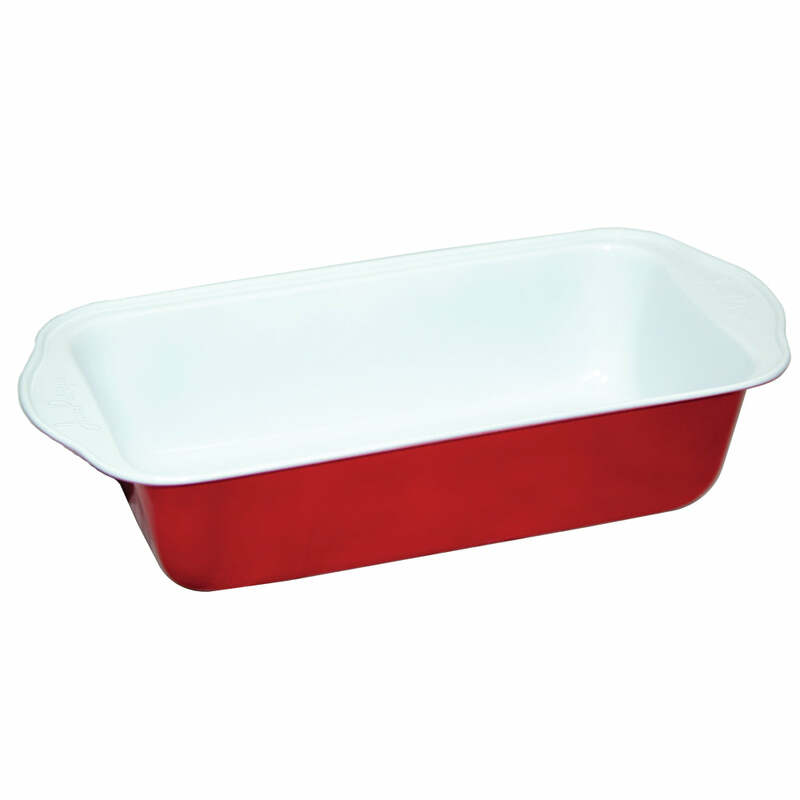 OVEN SAFE – Our product is oven safe up to 450°F. 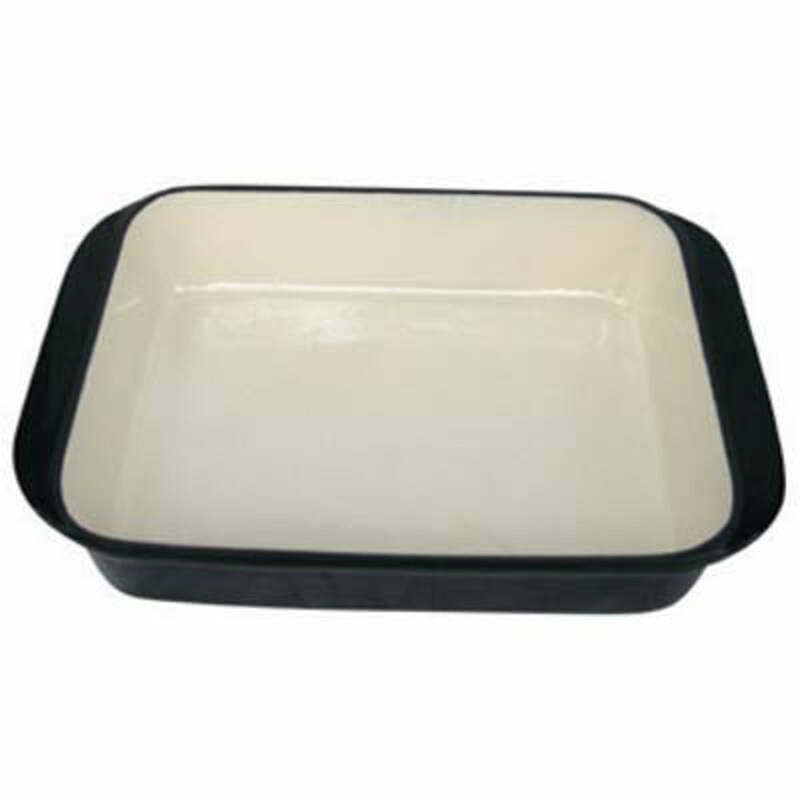 EASY TO CLEAN – Because of the non-stick material food it's very easy to clean. 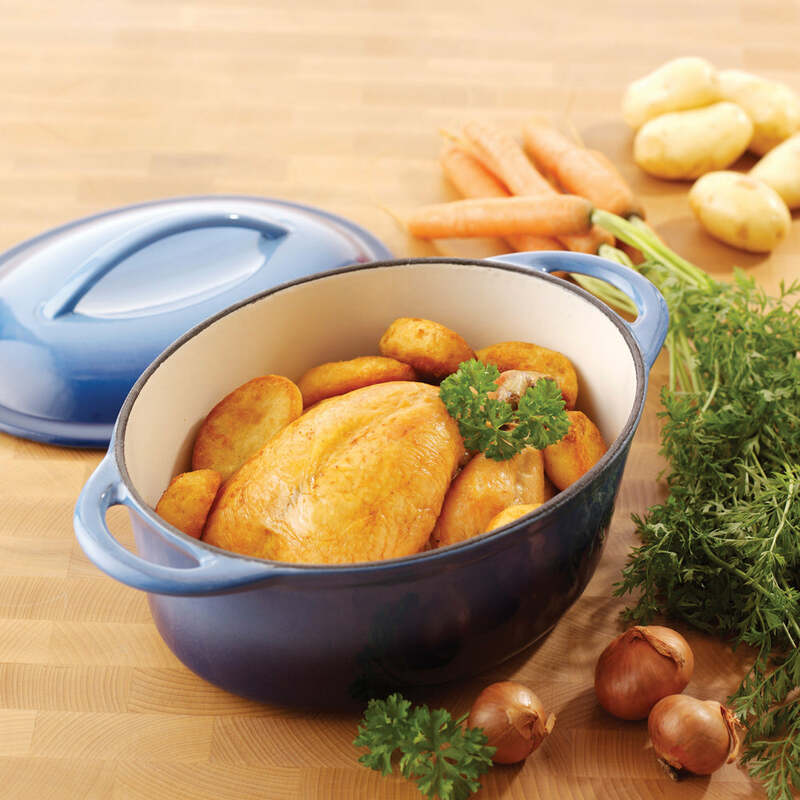 DURABLE – We believe in the longevity of this Non- Stick Ceramic Round Cake Pan and offer a 25-year Jean Patrique Warranty on this product.